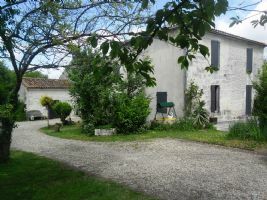 This is a wonderful opportunity to purchase a character 4/5 bedroom home, with a gite, a studio a campsite and a swimming pool. 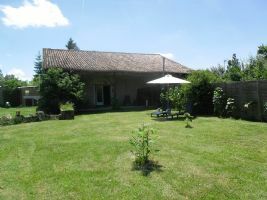 A rare find and in a super location, near Pons in the Charente Maritime, around 30 minutes drive to the beach. 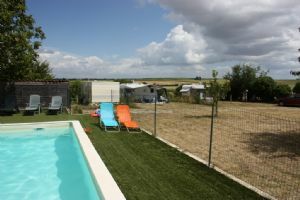 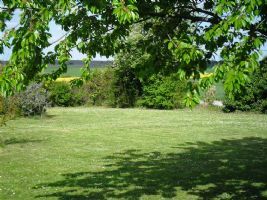 Set in a rural location, with no neighbours and views over the sunflowers, on 5000m2 of land, this is a super chance to live in this beautiful region and get an income from the gite and campsite. 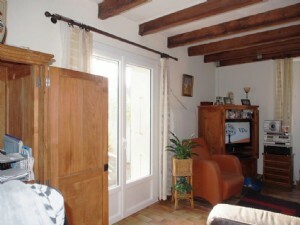 The house is spacious 200m2, with lounge, dining room/bedroom, kitchen, shower room, upstairs to 4 bedrooms. 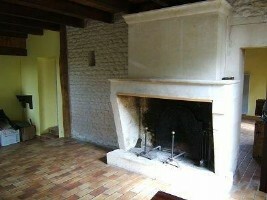 The house has character with stone walls, beams and fireplaces. 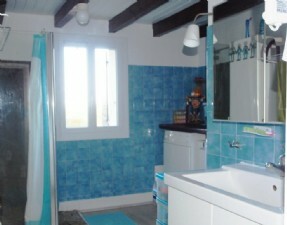 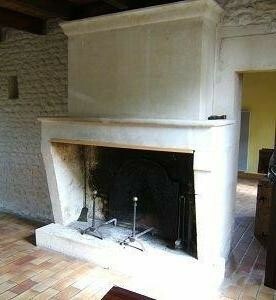 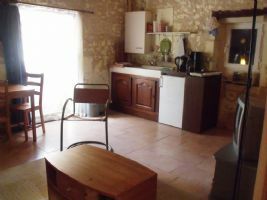 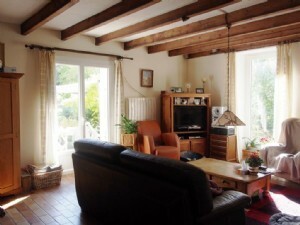 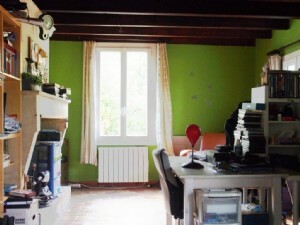 The 2 bedroom gite can easily be rented out for 600€ per week. 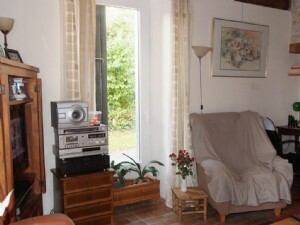 There is a 1 bedroom studio which could also be rented out, or be ideal for family and friends. 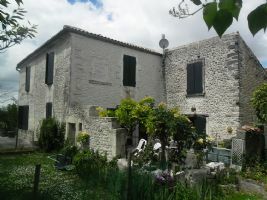 The property sits on a total of 5000m2 of land with views, there is a fantastic swimming pool 10 x 5m with a roman steps. 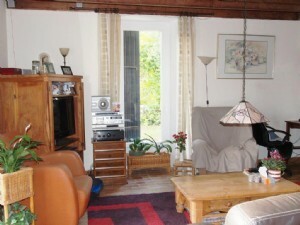 Brand new to the market, we have lots of photos, floor plans and information, please email for further details.